SAP S/4HANA 1709 On-Premise just got released in September 2017. 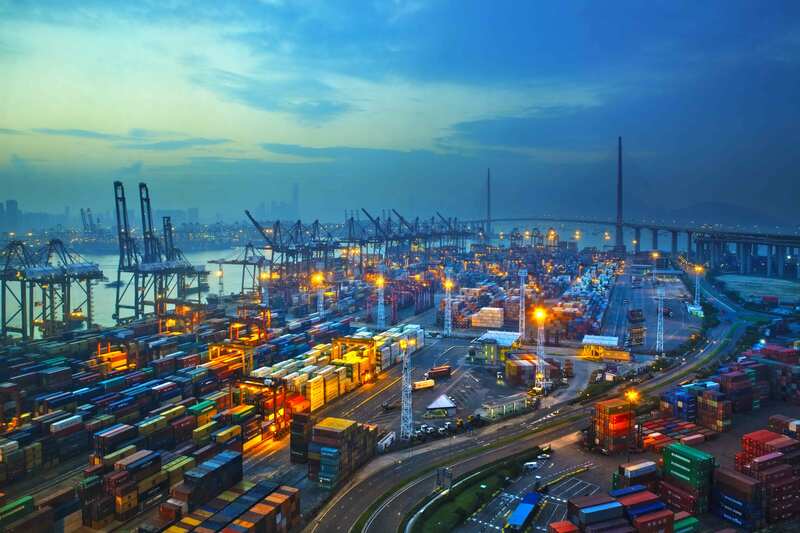 With this latest version of SAP’s most modern business suite, embedded Transportation Management (TM) as well as the second release of embedded Extended Warehouse Management (EWM) are key innovations that customers can now adopt. Traditionally, supply chain processes used core ERP systems, supported by siloed applications, that provide additional, more advanced functionality around TM and EWM. This approach worked very well in the past, but is no longer sufficient through today’s pressure on order fulfillment and logistics processes like omnichannel retailing across all industries or technology innovations such as machine learning, real-time analytics and the Internet of Things (IoT). In-memory computing and cloud architectures have opened the door to a new suite of integrated in-memory enterprise applications. With the 1709 release of SAP S/4HANA, companies now have access to a simplified system landscape with modular suite of integrated solutions including advanced supply chain capabilities that typically required separate installations. So, the value of implementing S/4HANA in transportation management increases business productivity through more automated processed, electronic collaboration and reduced redundancies. Greater end-to-end visibility is achieved by real-time electronic track and trace capabilities and a cross-system document flow. The impact is tangible: SAP Performance Benchmarking shows that companies can save up to 15% of their freight spend due to freight consolidation, freight rate negotiation with simulation and what-if analysis, higher asset utilization and reduction in expedites and overheads. With SAP Extended Warehouse Management embedded in SAP S/4HANA, customers can choose to use basic warehouse management as well as advanced functionality. Thus, warehouse management is supported on different levels of complexity with one solution, which significantly simplifies the required system landscape. While basic warehouse management focuses on stock transparency and control and offers features for inventory management, inbound and outbound processing, movement of goods within the warehouse, physical inventory, and reporting. Advanced warehouse management helps you optimize all the processes of basic warehouse management and adds functionality for extended functions like yard management, labor management, value-added services, kitting, cross-docking, or warehouse billing. And the two levels serve as stepping stones to full supply chain convergence in SAP S/4HANA. SAP S/4HANA provides a lot of benefits from a logistics perspective as well as overall advantages, like improved ease of use in a unified system with a simplified architecture. If you want to learn more about the general features of SAP S/4HANA, see enclosed a list of links. Yes that’s correct, embedded option gives the very basic EWM functions and for using the other EWM functionalities you must use the decentralized EWM deployment option. Thanks for sharing the Information..When we say Embedded EWM is good for small Warehousing DC’s,Warehousing with Manufacturing and Quality what is the volume of those warehouses like they Pick and Pack around 4000-5000 Lines per day or More. I´m with a doubt regarding the EWM in S/4 Hana 1709. I installed the S/4 Hana 1709 version and how can I know in which version EWM are? It´s the 9.5 version or other version? How can I check that into S/4 Hana system, can you tell me please?